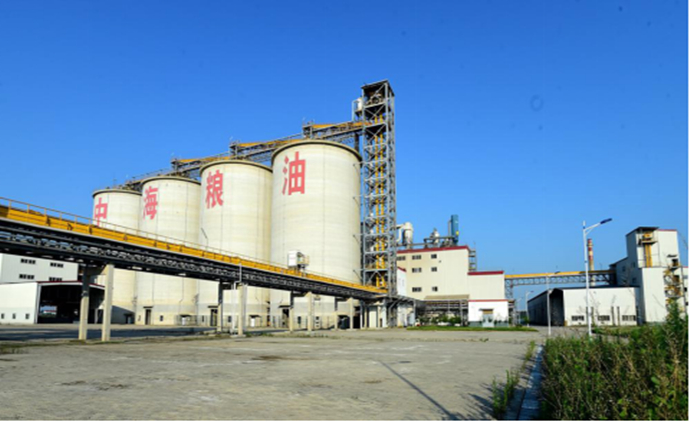 Established in May 2005, the Automobile and Auto Parts Industrial Park is one of the eight industrial parks of the zone, and has played an important part in the vehicle production and development of the auto parts industry of China's Motor City. 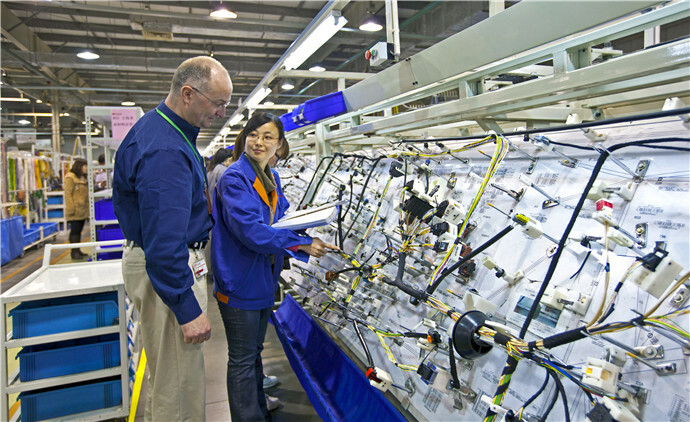 In the end of 2012, the working and management committees of the Wuhan Economic and Technological Development Zone (Hannan) founded an advanced manufacturing industrial zone to further implement "Industries Double Plan" and promote a "City-industry Integration and Urban-rural Integration" strategy. The zone has an area of 1.01 square kilometers. Located in the hinterland of the WHDZ, it faces Chechengnan Road, Zhushanhu Avenue, Dongjinghe Road and Dongfeng Avenue in four directions. The park has three specialized areas, namely, Dengnan, Shamao and Junshan. 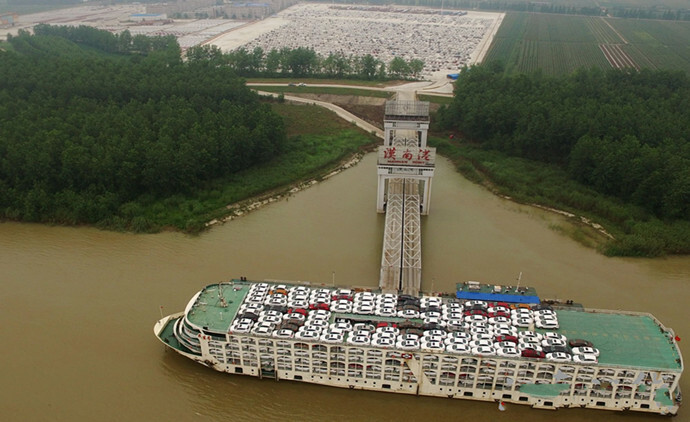 To date, twenty berths have been built, 17 for common use, and three for commodity auto roll-on/roll-off. The park was planned with an annual throughput capacity of 12 million tons and roll-on/roll-off of 500,000 autos per year. 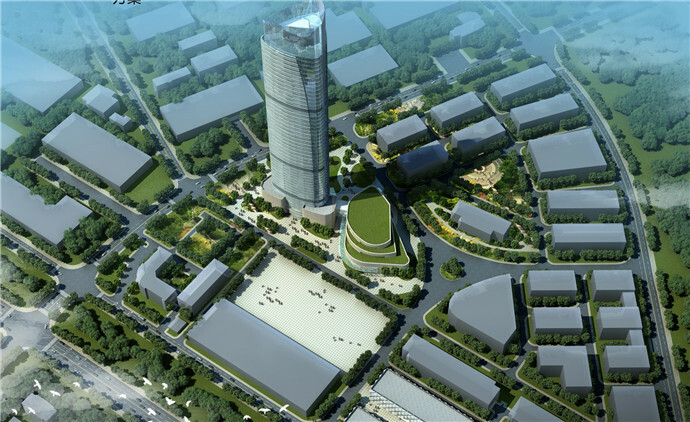 The Wuhan Business Park is centered on three modernization themes. 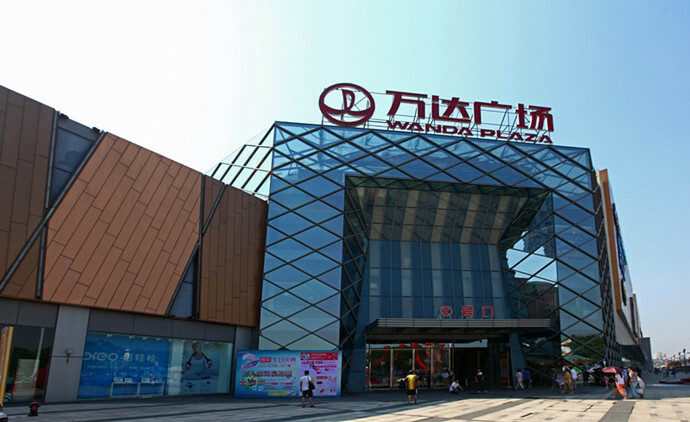 It serves as an “industrial service center”, an “urban function center” and a “regional fashion center” to develop producer services, consumer services and all kinds of cultural creative industries. The company is committed to building national modern demonstration areas of urban agriculture and agricultural science and technology and rural tourism spots within Wuhan urban agglomeration. At present, with a planned area of 89.82 square kilometers, the Smart Eco-city is home to about 30,000 people. In accordance with its image as a Charm Intelligence Valley Ecological New Town, the Smart Eco-city is focused on four themes: ecology, intelligent applications, culture and recreation. 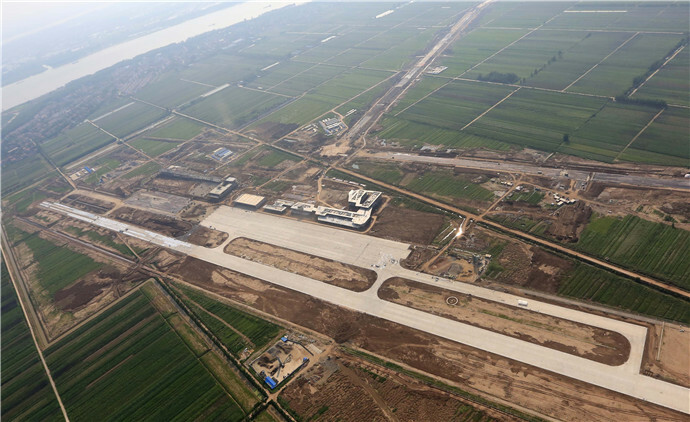 The General Aviation and Satellite Industrial Park is located at Daju area in the southern part of Wuhan, and will become a destination for investment overseas, a center for infrastructure planning and an enterprise service provider.